Resistant varieties, crop rotation, and pesticides are not always viable control options for these destructive pests. Fear of pesticides and an interest in organic farming methods highlight the need for alternative methods of controlling the damaging nematodes, soilborne fungi, and bacteria (table 1). Soil solarization is a simple, safe, and effective alternative to the toxic, costly soil pesticides and the lengthy crop rotations now needed to control many damaging soil pests. This procedure may also give good weed control in situations, particularly home and commercial vegetable production, where effective herbicides are unavailable. Radiant heat from the sun is the lethal agent involved in soil solarization. A clear polyethylene mulch or tarp is used to trap solar heat in the soil. 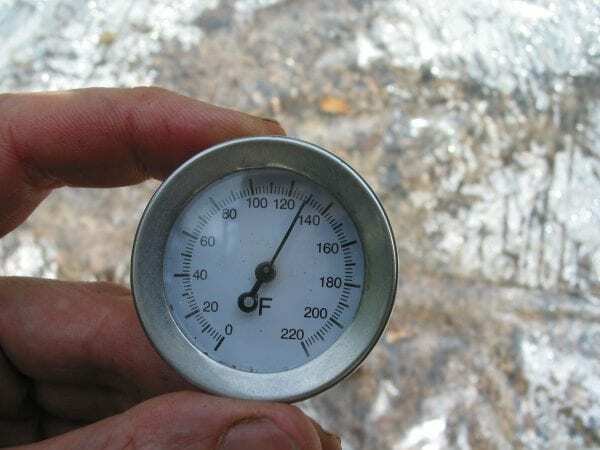 Over a period of several weeks to a few months, soil temperatures become high enough to kill many of the damaging soil pests and weed seed to a depth of nearly 8 inches. production of a crop in that year. Weed control will not carry over to the next year either, unless the solarization treatment is repeated. In sandy or sandy loam soils, nematodes may survive at depths below the lethal temperature zone. As a result, deep-rooted crops may show some damage, but those with shallow root systems should escape serious injury. 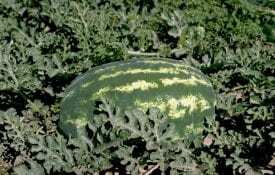 Commercial producers familiar with fumigation using methyl bromide or metam sodium (Vapam) can easily adopt soil solarization, but this technique can easily be used by home gardeners as well. 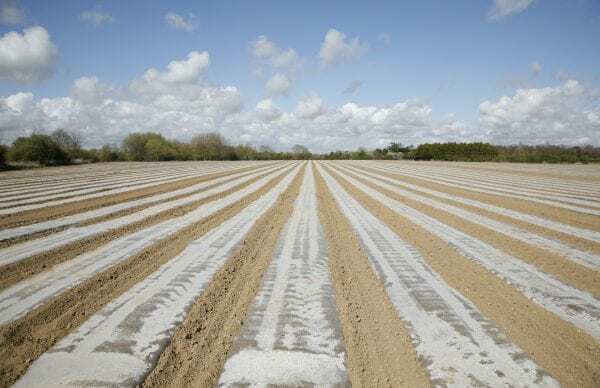 The soil to be solarized must be worked up to seed-bed condition— that is, cultivated until it’s loose and friable with no large clods or other debris on the soil surface. A rotary hoe or rototiller will eliminate clods or other debris that create air pockets that reduce heating of the soil and keep the tarp from fitting tightly over the soil surface. A clean, flat surface will also prevent the accidental puncturing of the thin plastic mulch by debris. Water dry areas to be solarized before putting down the tarp. Make sure moisture levels are adequate for working the soil before laying the plastic tarp. If the soil is dry, water the areas to be solarized before laying the tarp, because most soil pests are more sensitive to high temperatures in wet soil than they are in dry soil. 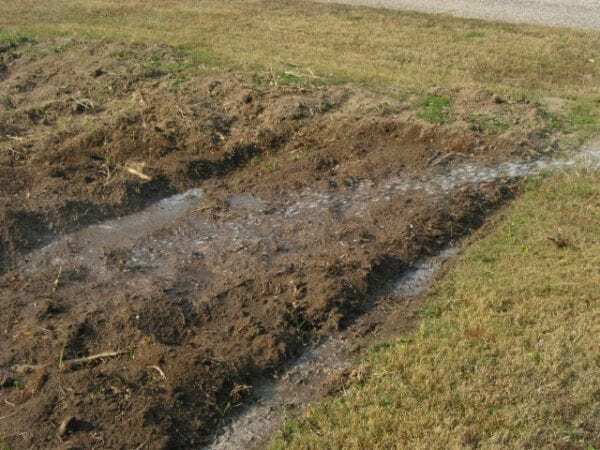 When possible, lay a soaker hose or drip irrigation lines under the tarp to maintain moisture levels during soil solarization and for later drip irrigation. Tarped raised beds may also be watered by flood irrigating the adjacent furrows. Use a clear, UV-stabilized plastic (polyethylene or polyvinyl chloride) tarp or sheeting 0.5 to 4 mils thick. The tarp material must be flexible enough to stretch across the soil surface. Using two layers of thin plastic sheeting separated by a thin insulating layer of air increases soil temperatures and the overall effectiveness of a solarization treatment. The edges of the sheets must be buried to a depth of 5 or 6 inches in the soil to prevent blowing or tearing of the tarp by the wind. White or black plastic usually does not transmit enough solar radiation to raise soil temperatures to lethal levels for many soil pests. Thinner sheets (0.5 to 1 mil) are less costly, but they tear or puncture easier. Thicker plastic sheets (2 or more mils) should be used where damage from high winds or similar problems is likely. Patch holes or tears immediately with duct tape to prevent heat loss. Plastic mulches may be laid by hand or machine in a continuous sheet using glue or heat as a sealant and in strips over flat or raised beds. Use of continuous sheets is the best method for disease and nematode control because the entire area is disinfested. Plastic strips, 2 to 3 feet wide, are often more convenient and economical for many bed-grown vegetable crops. Crops may be seeded or planted directly into slits or holes in UV-stabilized strip mulches after soil solarization is completed. When used as a mulch, the plastic will need to be painted with a white or light-colored latex paint to avoid killing the seedings. Hot, sunny days help temperatures reach the level required to kill soilborne pests and weed seed; 140 degrees F is lethal. 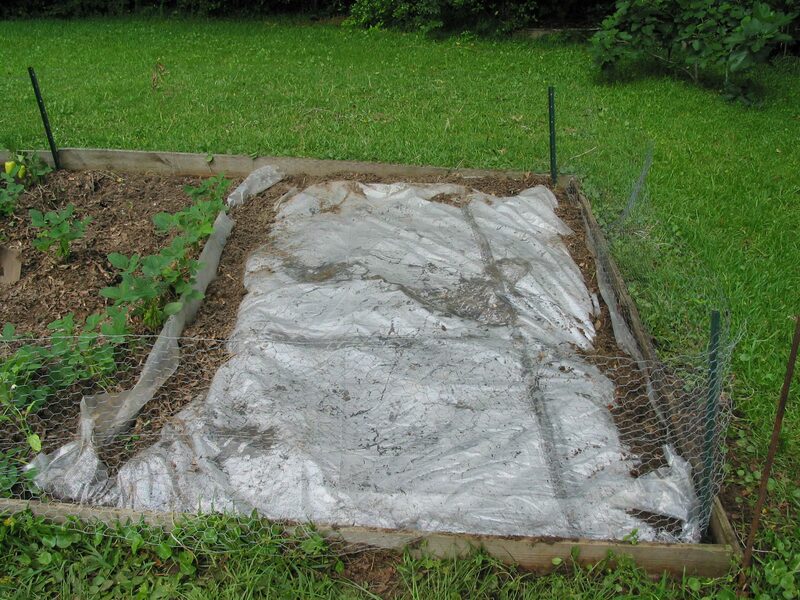 For effective solarization, the edges of tarps laid over raised beds must be buried in the adjoining furrows. Expect some increase in pest and weed problems along the edge of the stripped mulches. Do not cultivate solarized areas, because healthy weed seed will be brought to the soil surface. Long, hot, sunny days are needed to reach the soil temperatures required to kill soilborne pests and weed seed. The longer the soil is heated, the better and deeper the control of all soil pests and weeds will be. During Alabama’s hot summers, a tarping period of 4 to 6 weeks should be all that is needed to control nematodes and soilborne plant pathogens. A similar tarping period has given excellent weed control in recent research trials at Auburn University, while a 2-week tarping period proved only moderately effective against several common weed pests. For effective late spring and early fall soil solarization, a 6- to 8-week tarping period may be needed to ensure good pest control. Soil solarization can be an effective alternative to costly pesticides and lengthy crop rotations. Controlling damaging soil fungi, bacteria, and nematode pests with soil solarization can cause increases in growth and yield beyond expected levels. 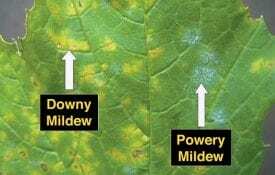 Some increases in yield may result from the control of usually minor and often unnoticed diseases. Also, populations of beneficial, growth-promoting and pathogen-antagonistic bacteria and fungi quickly recolonize solarized soil, adding a biological control component to soil solarization. Plant pathogenic fungi weakened by high soil temperatures are more susceptible to these antagonists. Rhizobium bacteria are also sensitive to high soil temperatures, but reduced nodulation of the roots of legumes, such as peas or beans, in solarized soils should be temporary. 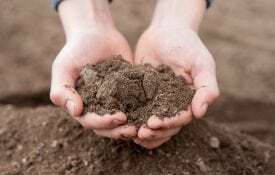 Improved soil tilth and the increased availability of essential plant nutrients, such as nitrogen, calcium, and magnesium, may also account for increases in plant growth following soil solarization. Soil solarization will tie up land for a period of 1 to 3 months. Commercial growers and gardeners must plan to pull areas out of production sometime during the 6-month period when solarization is possible. The benefits of higher crop yields and quality with greatly reduced pesticide use, particularly for gardeners, may far outweigh the cost and inconvenience associated with soil solarization.